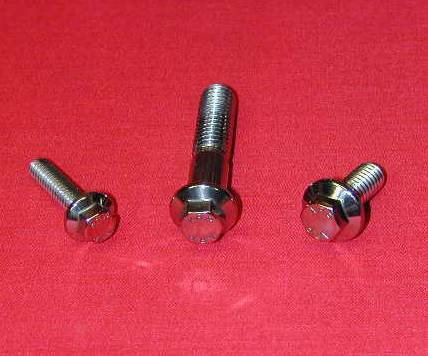 These are the absolute ultimate stainless steel head bolts for the Harley Vintage Sportster engines from late 1973 to 1984. 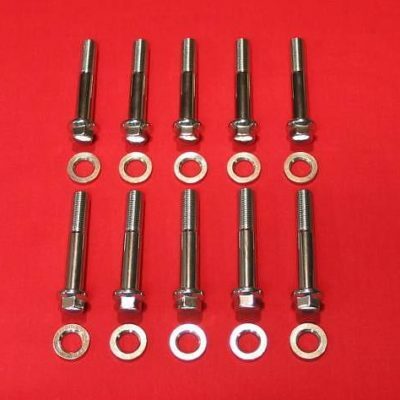 This kit comes with 8 bolts and washers. 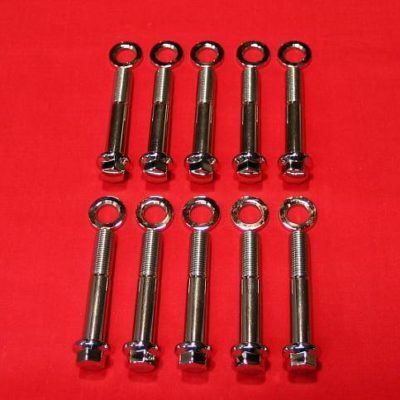 Manufactured from custom 450 Stainless! 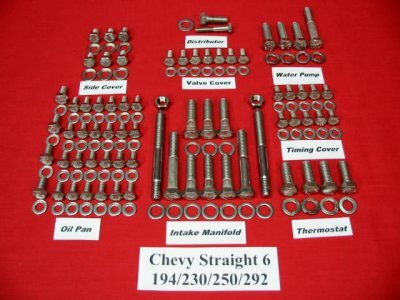 Heat treated/Age hardened to 200,000 PSI! (33% stronger than grade 8) Centerless Ground! Roll Threaded after heat treatment! Hand polished to a beautiful mirror finish that will never chip, peel, or rust! 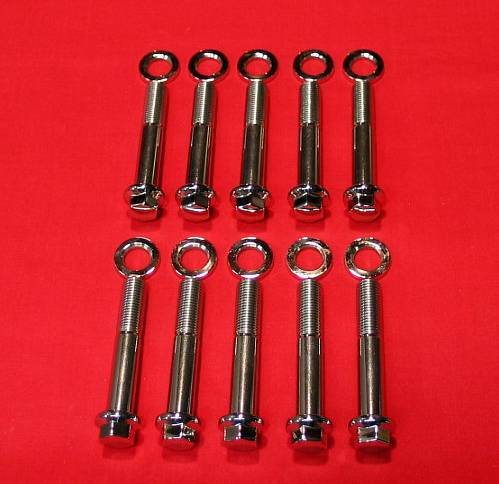 Stainless Head Bolt Washers are Polished on the Top AND Side. Have been Parallel Ground.